Looking to finance machinery or equipment? 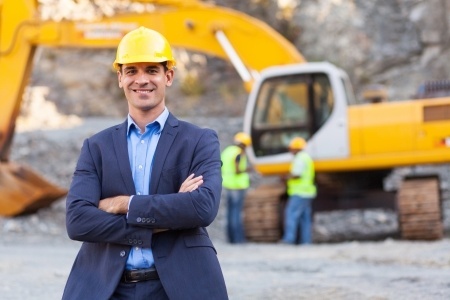 We are experienced in all facets of loans for commercial machinery and equipment. Easy Car Finance have the right business lenders to help you start earning money now, are you new business? we can help, no financials? we can help, every situation is different, talk to one of our dedicated business specialists to see what we are able to offer. The most common issues for the average person surrounding business lending is that if you are a new business or have a new ABN number most lending institutions will not even look at it your needs. We have a number of funding options that allow business people in these situations and more to buy the equipment needed to do the job… and quickly! Have a chat to one of our business lending specialists by calling 1300 885 632 or send an inquiry using the form on the right and we will help you where others cant.